A well-oiled business has many units that function together effectively, similar to the way gear teeth engage with each other. 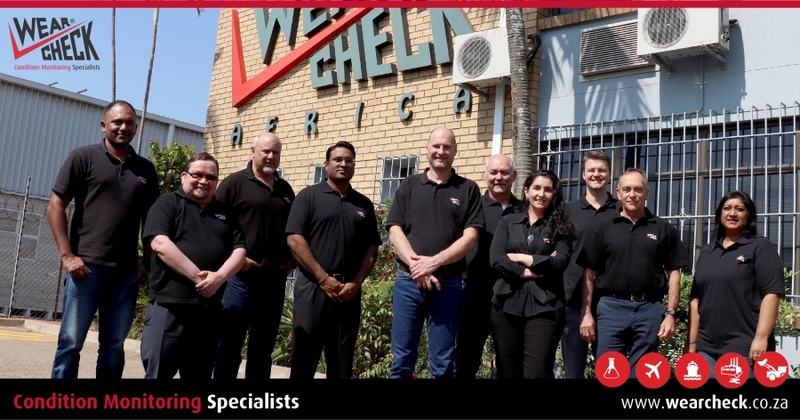 Keeping the cogs turning effectively at WearCheck is an active management review committee, which meets often to facilitate dialogue about all facets of the business and mapping the road ahead for the company. The team met at the Pinetown offices recently.